Now that you’re gathering application materials and have started thinking about different medical specialties, you’re feeling really excited about pursuing a career as a doctor. Maybe you already completed applications and have been accepted to a few programs, too. The next step is figuring out which medical school to attend. 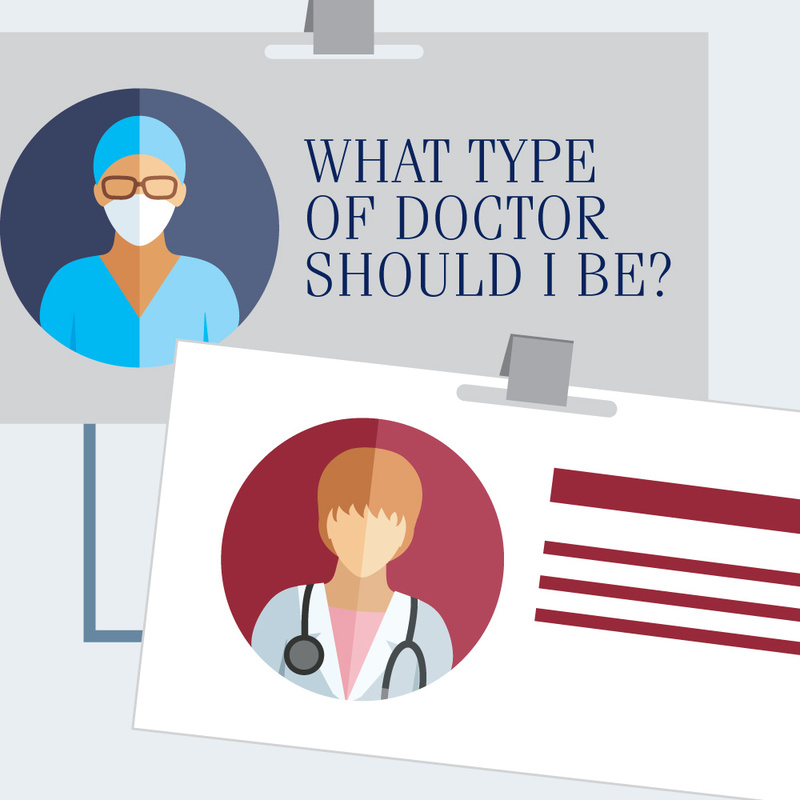 There are a lot programs out there, so it’s important to choose one that provides the education and support you need to thrive as a physician. You might consider how many graduates go on to practice in a field that interests you or whether the school offers a nurturing environment. If you’re considering the SGU School of Medicine, you have probably already gathered some basic information. But there are plenty of other highlights you might not know about. Keep reading to find out what else you can expect at St. George’s University. SGU graduates have gone on to practice medicine in more than 50 countries around the world. We value these global contributions, and that includes US representation. SGU is the number one international source of US doctors, taking all schools around the world into account. It’s also the fourth largest provider of doctors to the entire health care system in the US. Passing the United States Medical Licensing Examination (USMLE) series is another crucial milestone for medical students who want to practice in the US. 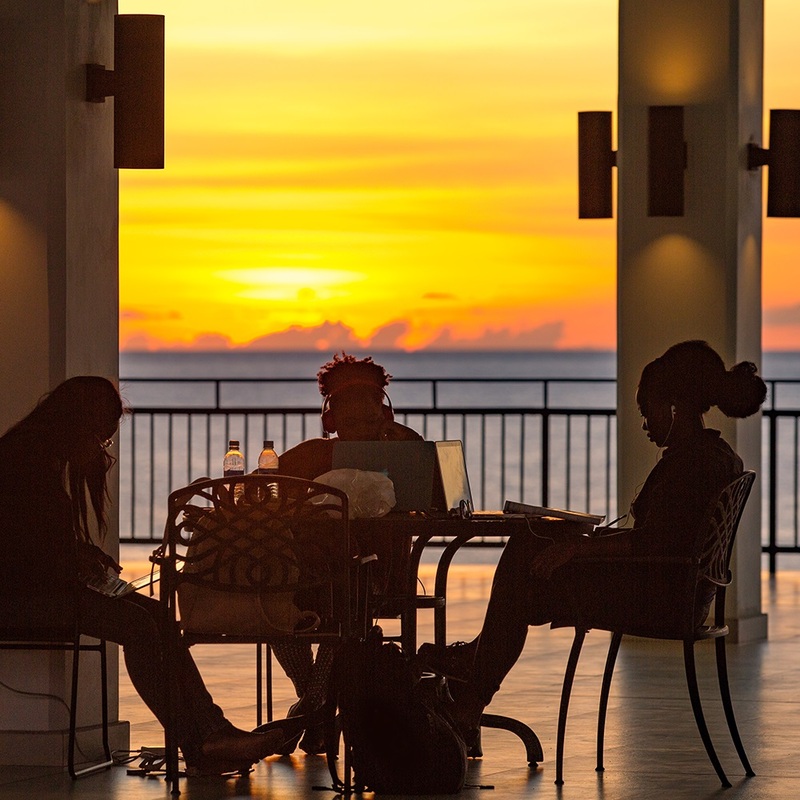 Students who attend SGU perform very well on the first test, which most students take sometime during their second year. In fact, 95 percent of SGU students taking the USMLE Step 1 for the first time passed in 2017. St. George’s has even outperformed passing rates for US and Canadian schools in previous years. So why do SGU students do so well on this essential test? Bob Ryan, Dean of Admission at SGU, explains that the Department of Educational Services conducts more than 450 workshops a week to assist students in time management skills, test taking, and learning strategies, as well as subject-specific workshops. After getting into medical school, many students turn their attention toward residency. This medical training gives you the practical experience you need to become a physician. The SGU School of Medicine is the leading provider of first-year residents in the US for the last eight years combined. SGU grads also pursue nearly every type of specialty – see for yourself. According to Ryan, graduate success can be partially attributed to the work the Office of Career Guidance and Student Development does. He explains that this office works closely with medical students until they secure a residency. 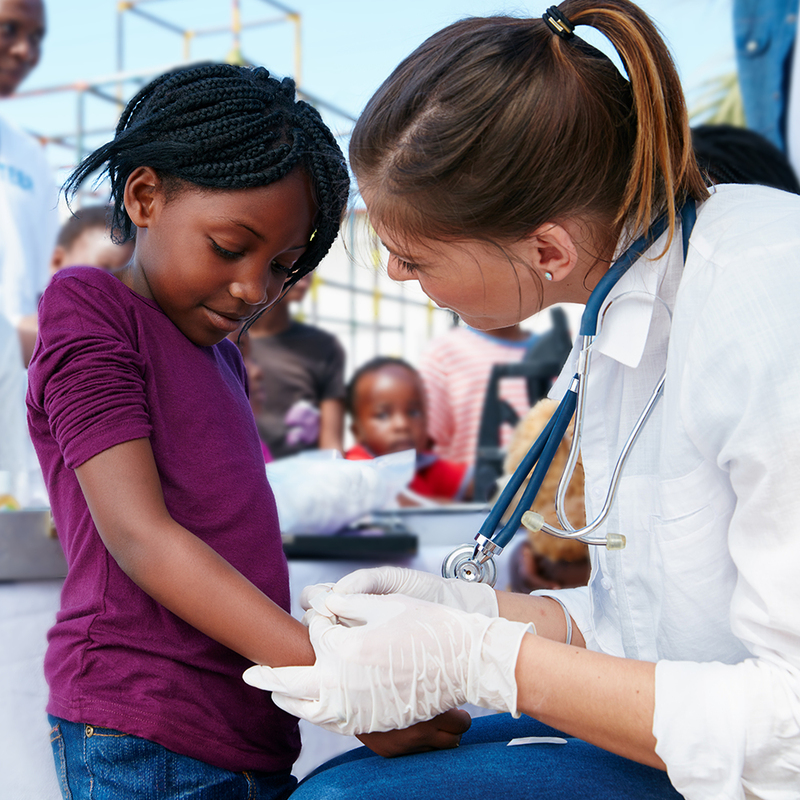 Prospective students from the US and Canada typically pursue medical school after attaining a four-year bachelor’s degree. But students from other countries may come from significantly different education systems. For SGU, allowing flexibility for international students just makes sense. “Medical education around the world varies from four to seven years, so we need to be able to accommodate this,” Ryan says. There are four-, five-, six-, and seven-year MD programs at SGU. 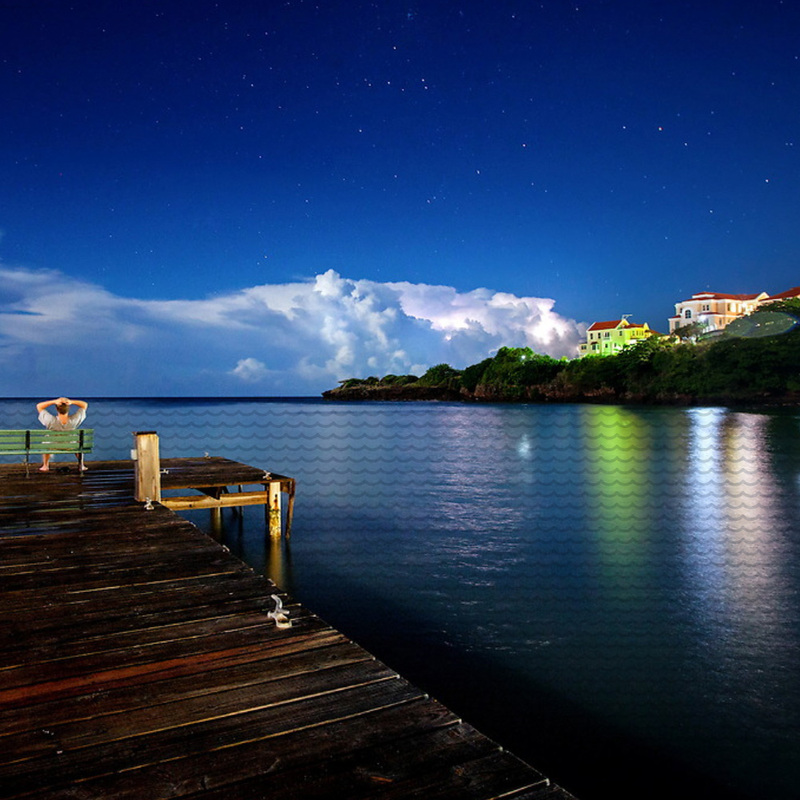 These different points of entry allow you to pick up your education where it left off, and you also have the option to complete some of the required coursework at a nearby partner program before departing for Grenada. You might know you want to tackle research projects before ever donning a white coat. While you might face limitations at some schools, SGU students have options in a variety of topics. The Medical Student Research Institute (MSRI) pairs you with a faculty mentor who has expertise that aligns with your interests. Students who maintain a weighted mean percentage grade of 85 percent and have at least one co-authored, peer-reviewed research paper published by the beginning of their fourth year are eligible to graduate with a “Distinction in Research” honor. Perhaps you have a particular interest in global health or advanced medical research. It’s often necessary to earn a graduate degree in public health or science separately. At SGU, you can roll those interests into your MD program with a CEPH-accredited MPH program. Choosing to attain multiple degrees may set you up for success in the future. “The dual-degree options help the students better prepare for work in the health care industry and may assist them in the residency selection process,” Ryan says. The MD/MPH option teaches students how to implement health care at the patient level and on a much larger scale. The MD/MSc program is designed to prepare you for a career involving original research in specific areas of medicine. You’ll gain first-hand experience conducting studies — possibly within the Windward Islands Research and Education Foundation (WINDREF). Clinical rotations can vary significantly depending on your location, because every health care system and patient population is slightly different. We recognize these differences matter to students, so you can choose to complete rotations in one of four countries: Grenada, the United States, Canada, or the United Kingdom. You may choose to spend your final two years of medical school in a setting that will mirror your intended area of practice. Or perhaps you’d rather train somewhere that will expand your horizons. Either way, you can find a clinical rotation option that fits your interests. One of the most stressful parts of applying to medical school is hitting application deadlines. If you’re late during any step of the process, you typically have to wait until the following year to continue your application. Unexpected challenges can make it difficult to complete everything in such quick succession, so SGU admits two classes each year. You can choose to start your medical school journey in August or January. Some students may even find beginning in January is a better fit. While the cost of attending medical school can seem intimidating, we also think it’s one of the most important investments a future doctor can make. SGU is committed to making your education affordable by offering loans. There are even scholarship opportunities. Any questions about tuition and financing your education can be directed to a Financial Aid Counselor. Assistance doesn’t end with tuition, either. SGU will refund travel expenses for a three-day visit to campus if you end up attending the school. And if, for any reason, you’re unable to attend the medical school interview in Grenada, a session can be arranged near you instead. 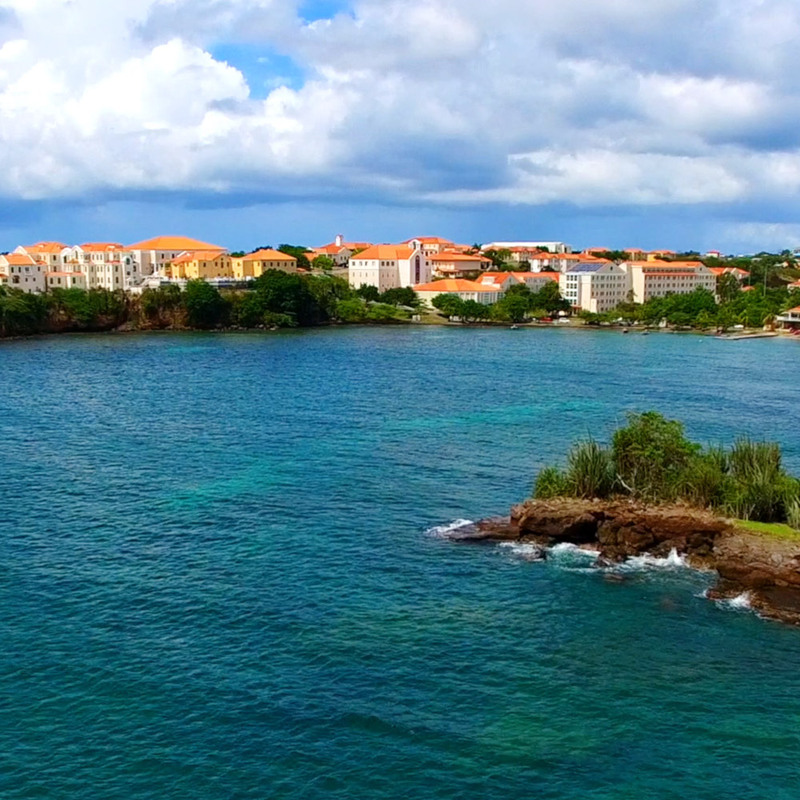 SGU provides several opportunities for you to have an enriching life outside the classroom. Enjoy the great outdoors, get involved with organized sports, or join one of the many student organizations. You’ll get to know your fellow students and enjoy a culturally diverse environment. As you can see, the SGU School of Medicine has a lot to offer. The program provides real-world medical experience and extends opportunities to students of all backgrounds. We’ve only scratched the surface of what you can expect at St. George’s University. To learn more about how you can pursue your dream of becoming a doctor, visit our request information page. See yourself as a medical student?